Ladies, Gentlemen, Creatures of the Night, Nicole Hurley-Moore! Thanks so much, Jessica for letting me drop by! I’ve always loved small town romances. There’s something special about growing up in a place where everyone looks out for each other. Rural towns will differ depending on the place or even the country they’re in but there’s a sense of community which makes them universally the same. I’ve been lucky enough to spend most of my life in a rural town in the Central Victorian Highlands, Australia. 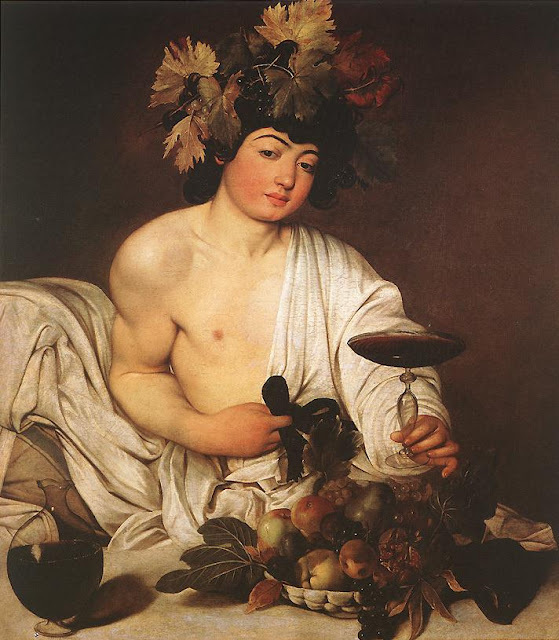 The town is surrounded by bushland, old goldfields, farms, orchards and wineries. Like many of the other towns and cities in the area, modern melds with a historic past. The past is never very far from sight. You can see it in the architecture on nearly every corner – Victorian era buildings with lashings of wrought iron lacework. In some areas in the bush you have to be careful of mineshafts, leftovers from the frantic goldrush which consumed the region in the 1850’s. We’ve weathered through drought, fire, flood and even the occasional dust storm. You tend to become a little blasé about the size of the huntsman spiders, the possums clattering across the tin roof or the screeching cockatoos outside your window at first light (okay, I take that back about the screeching cockies, it’s not a nice way to wake up). When I wrote McKellan’s Run I was inspired by the landscape I grew up with. I’ve borrowed the rolling hills, farms and the grey-green bush and created a fictional town called Violet Falls. McKellan’s Run is a sheep farm which has been in the McKellan family for generations and it sits just outside of the town of Violet Falls. In the story, Mac McKellan and Violet Beckett must try to overcome the past and the present if they ever hope to have a future together. 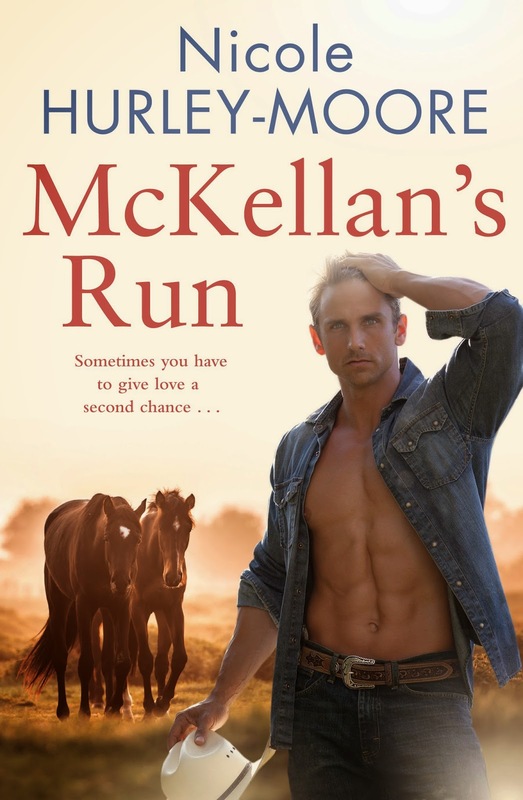 So, if you’d like a small town romance with an Aussie twist I hope you’ll take a look at McKellan’s Run. Violet Beckett once made the mistake of falling for the wrong McKellan brother. Now, eight years later, fate has brought Violet back to her home town with her daughter, Holly. back to the city. But something about him makes her want to linger. Can she trust him, can she trust herself or will she be burned again? Charlie McKellan has had a soft spot for Violet Beckett for longer than he can remember. It almost killed him to watch his brother woo her, use her and finally lose her. From his very first encounter with Violet he’s hooked. But how can he convince her that not all McKellans are the same? In the tradition of novels by Rachael Johns’, McKellan’s Run tells the story of two very special people who deserve another chance. ‘That’s okay. We can slow things down, whatever you want, I’ll do it,’ Mac said his arms still wound around her. ‘I don’t give a damn about the past, Violet. Screw the history – I just want a future, with you,’ he said as he released her. Violet felt bereft without his touch. Here she was trying to do the right thing, the noble thing and not let him sacrifice himself. Mac deserved so much more. ‘You don’t mean that Mac. You’re just trying to fix things like you always do. You want to protect me and Holly and I can’t tell you how much that means to me. No one has ever wanted to do that before. But I can’t let you; it wouldn’t be fair.’ She reached out to him. He pushed away from the fence and walked away without a look or a word. He whirled around and faced her crossing his arms in front of his chest as if he was putting a barrier between them. ‘Just leave it, Violet. Before something is said that can’t be taken back,’ he said turning again and walking away his anger palpable and the air almost crackling with tension. The look in his eyes made it clear she’d hurt him. She’d never meant that to happen. He didn’t answer or stop, he just kept walking, his back stiff and unyielding. Visit Nicole's gorgeous website here!